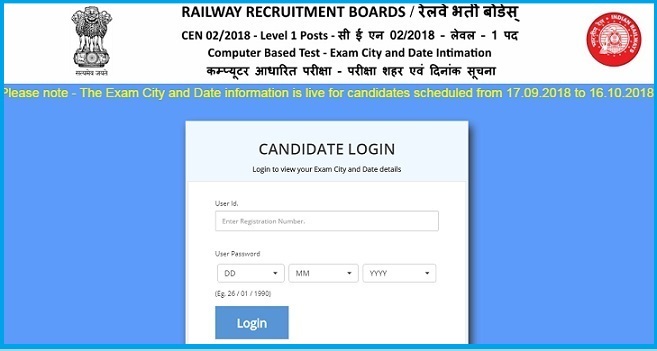 RRB Group D Exam 2018: Railway Recruitment Board (RRB) is all set to conduct RRB Group D CBT (Computer Based Test) for recruitment to Level 1 Posts as per 7 CPC (CEN 02/2018 - Notification). 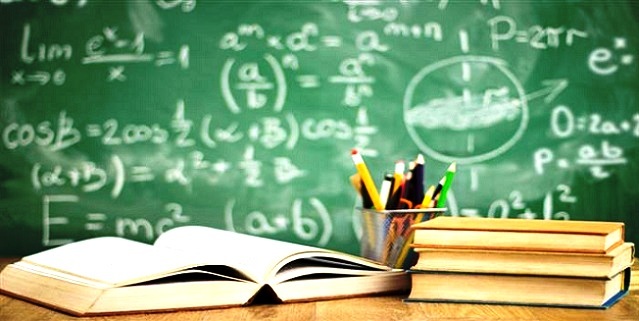 RRBs has recently released details about exam dates, centres, shifts etc. Here, you will get complete details and the latest updates about the RRB Railway Group D exam 2018. Candidates looking for RRB Group D Exam Analysis and Review (All Days and All Slots) can check this link. Multiple choice questions with single correct option will be asked in the RRB Group D computer based online test. There is negative marking for each incorrect answer. For each incorrect response, 1/3 of the marks allotted for that question shall be deducted. Candidates who will qualify computer based online test will be called for Physical Efficiency Test. As per the notification, candidates twice the number of category-wise vacancies will be called for Physical Efficiency Test. Male candidates should be able to lift and carry 35 kilograms of weight up to a distance of 100 meters in 2 minutes in one go (i.e., without putting it down). Male candidates should be able to run 1 kilometre in 4 minutes and 15 seconds in one go. Female candidates should be able to lift and carry 20 kilograms of weight up to a distance of 100 meters in 2 minutes in one go (i.e., without putting it down). Female candidates should be able to run 1 kilometre in 5 minutes and 40 seconds in one go. Candidates qualified in PET will be called for Document Verification. Candidates need to bring original documents along with photocopies of each. Railway RRB Group D admit card 2018 or RRB Railway Group D Admit Card will be available for download 4 days prior to the CBT date of the candidate. In order to download admit cards, candidates need to visit official websites of RRBs.